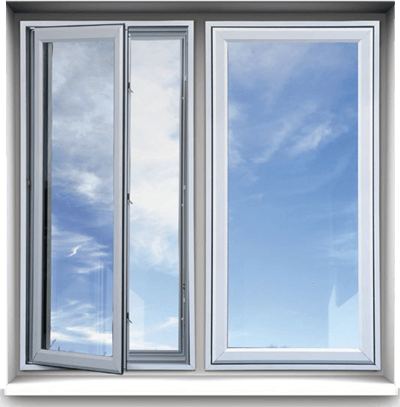 ​The beautiful new DYC thermally-broken aluminum casement window is the perfect window where maximum ventilation and daylight are a priority. Its unobstructed view makes this the perfect choice for sun rooms and egress sensitive applications. 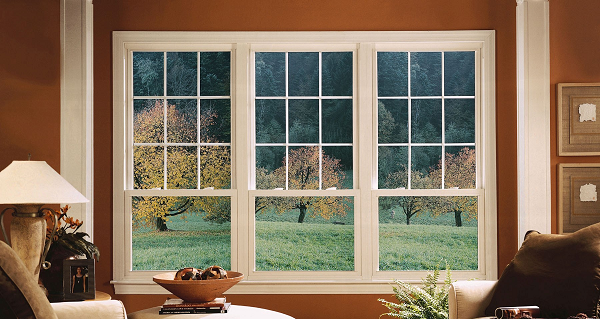 e beveled faced design is aesthetically pleasing for all types of installations. Three layers of weather-stripping make this an exceptionally high performance window for your remodeling or new construction project.